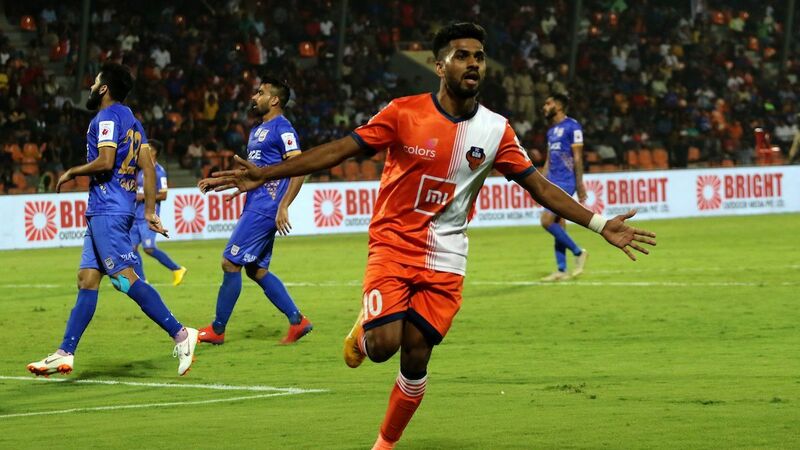 Gourav Mukhi scores against Bengaluru FC on debut - and with it kicks off a controversy that is threatening to engulf his career. 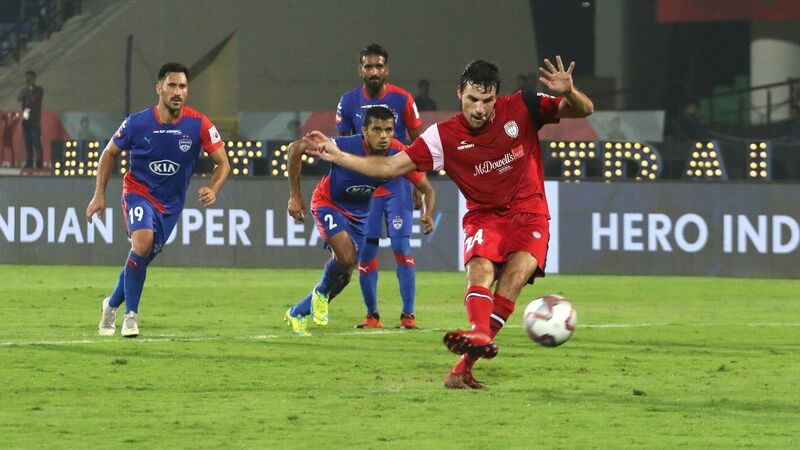 Gourav Mukhi's goal for Jamshedpur FC, and the speculation over his actual age since, has brought the focus on Indian football's battle with age discrepancies into sharp focus. Here's a simple solution for the young man -- and for the All India Football Federation (AIFF), which has made known its verbal opposition to age fraud. Have the player take an age-verification test like the Tanner-Whitehouse III (TW3) and clear his name. The alternative for him is to have his name linked with age fraud and endure a cloud of suspicion hanging over his entire career. 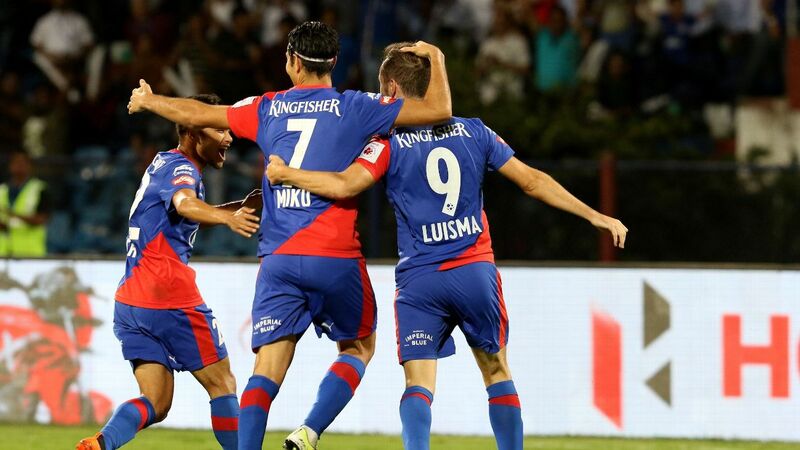 Even though the ISL is not an age-group tournament, in order to illustrate its commitment to countering age-fraud, the AIFF could go one-step ahead after this. Why not publish the results of the age-verification tests carried our for all their national age-group teams on their website, to support their commitment to removing age-fraud from the sport? Before we get to that, though, let's start with Mukhi and explore what a TW3 age-verification test for him would entail. What is the TW3 test? The TW3 test, adopted as the standard method for age assessment by the BCCI in 2012, involves taking a digital X-ray of the left wrist joint and the lower part of the forearm. While it is effectively only a marker of the maturity of a young athlete's bone structure and not a definitive way to calculate the age, the estimated margin of error of three to six months makes it FIFA's most preferred tool for assessing age. Mukhi's case, whatever the facts, reveals that discrepancies of age continue in Indian football. "Ask any experienced coach, physio, journalist -- everybody will know of professionals with two ages. 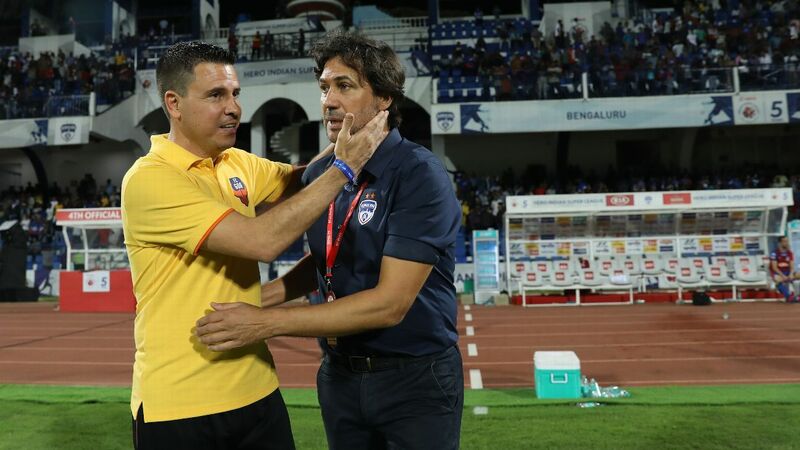 It's an open secret, and the only solution is ethical," says AIFF head of youth development Richard Hood. Former international and AIFF technical committee member Henry Menezes calls age-fraud a "disease" that needs "antibiotics" to cure it. "I will not be able to say to what extent, but it does happen," says Menezes. 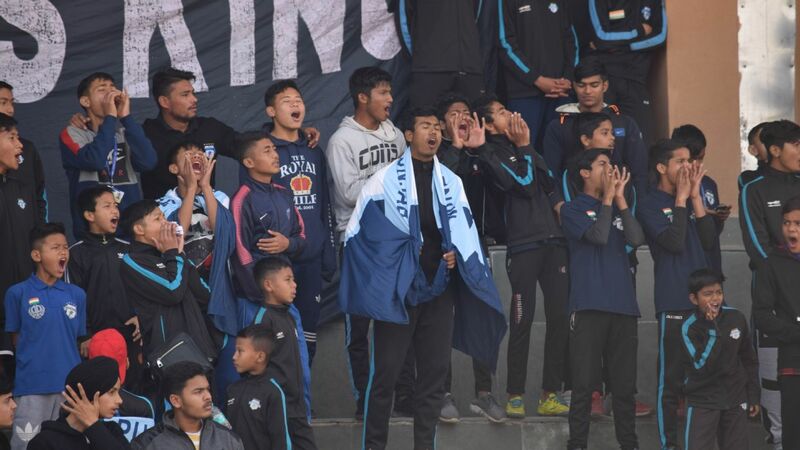 "AIFF has started the CRS system [due to] which, if not immediately, at least 5-7 years down the line, the dates of birth will be captured at the first entry and that will be the bare minimum." How does the CRS work? Introduced in India in a phased manner since late-2015 (Mukhi was reportedly suspended for age-fraud in an U-15 tournament that happened in April that year, with the tournament completed by January), the CRS compiles player registration details, transfers and all related data and puts them into a competition management system (CMS). 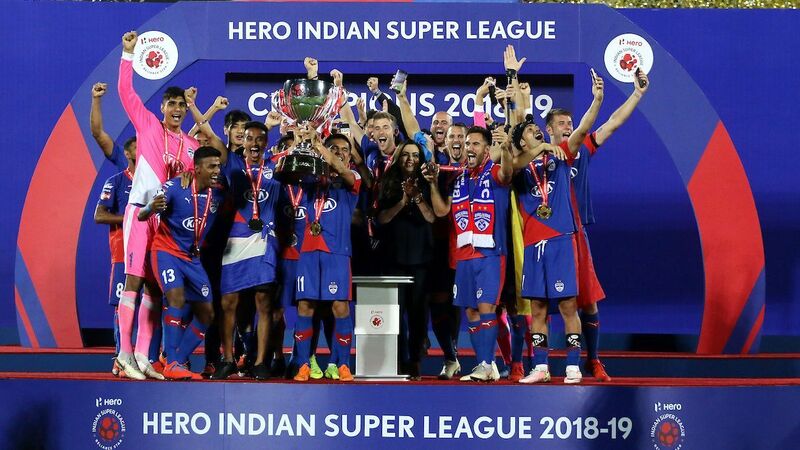 Since end-2017, all AIFF tournaments -- ISL among them -- have had to incorporate CRS data, and former COO of AIFF Kishore Taid says it will soon extend to local events beyond AIFF's ambit too. Taid says the CRS is also linked at the backend with FIFA's database, which generates a global identity for every player and operates on a sophisticated duplicity-detection algorithm. "Even a highly sophisticated machine cannot catch all the duplicity, unless you have biometrics," says Taid. "We removed lots of such cases due to the algorithm, because every time we register a new player now, we can check if a similar-sounding player with details is already there. To authenticate on the field, biometrics are the only solution." Can the CRS be dodged? Yes, and a former footballer illustrates the ease with which that can be done -- just bring your brother's credentials, use a separate name altogether (even one letter can be changed), or change your parents' dates of birth to give yourself a new identity. India's U-16 coach Bibiano Fernandes subscribes to simple science to tackle age-fraud -- any player scouted for his team must go through an MRI scan. "These things are very sensitive. We talk to these players and tell them that maybe their date of birth is correct, but we have to go according to FIFA rules," he says. 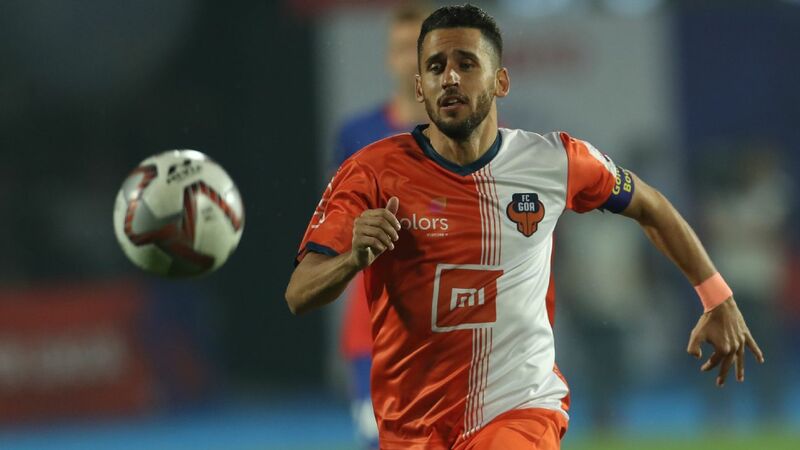 Drafted into the Jamshedpur senior team after scoring six goals for the reserves team in the I-League second division earlier in the summer, Mukhi has become the 'story' of the ISL early on. This episode has also brought his credibility, the AIFF's, and Indian football's at large into question. 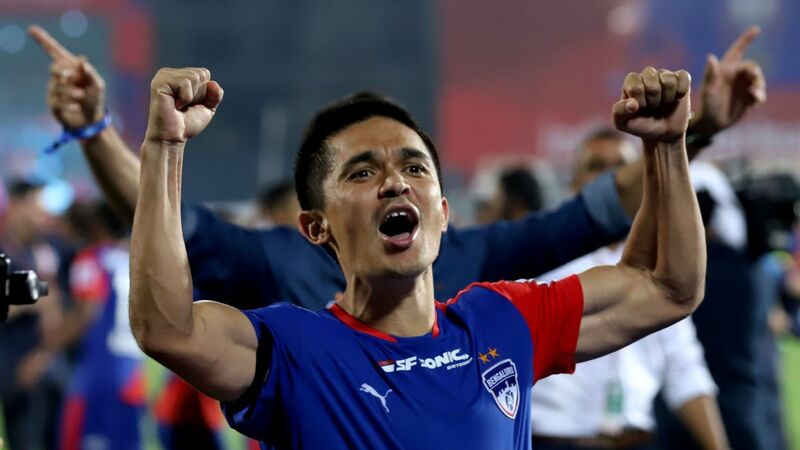 If the AIFF investigates the discrepancies in his dates of birth as they have stated, in detail, Mukhi risks falling foul of Article 62 of the AIFF's disciplinary code that sets out heavy sanctions for players, member associations and clubs guilty of falsification of documents. A transparent age-verification test would be the ideal place to start. Let's hope he makes headlines for the right reasons next time.